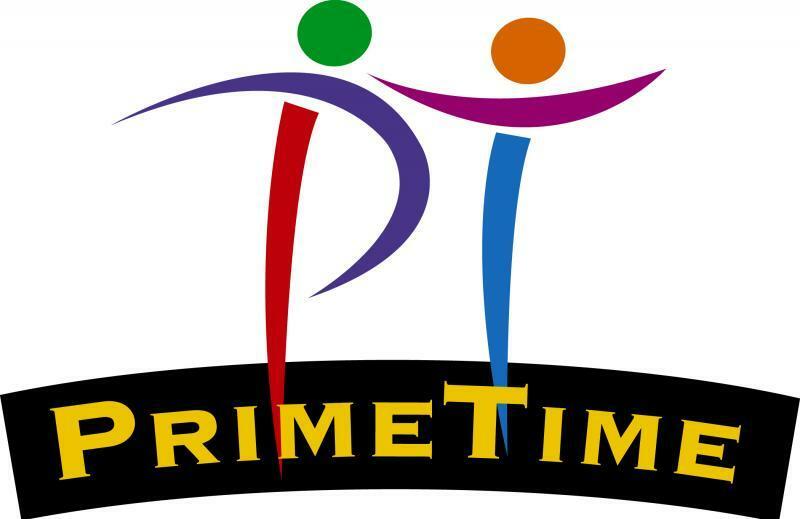 Primetimers is a ministry to our people ages 55 and over. At Grace church we believe that experience offers great wisdom. We pray that you'll become part of this ministry.